Early one April morning in 2008 Robert Gill fell out of bed, his body convulsed in a full-blown epileptic seizure. Without medical attention, he would die. Fortunately, Robert had recently acquired a highly trained medical service dog. That morning, Starsky, a black Labrador retriever, hearing the commotion, woke up, bounded into the next room, and planted his paw on a floor-mounted red emergency-button. That sounded a warning at Lifeline, a Victoria medical alert company, who dispatched an ambulance. Thanks to the dog’s prompt action, they were able to come in time to save Robert’s life. All told, Starsky saved Robert’s life 28 times, making the $25 thousand dollar cost of training (in an 18-month residential program) an eminently worthwhile investment. 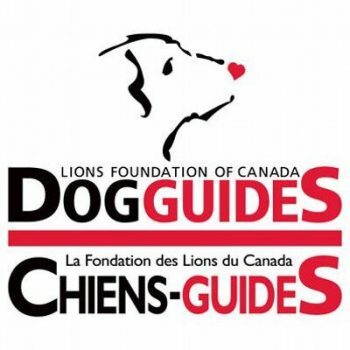 Starsky came courtesy of the Lions Foundation of Canada Dog Guide Program, which provides a service animal free of charge to Canadians with disabilities. 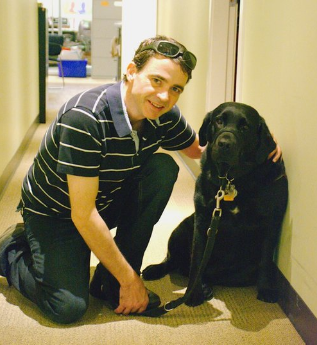 To get Starsky, Robert flew to Oakville, ON, and trained along with the dog for three weeks.Most of the time, the Robert’s seizures happen at home, but sometimes they occur in public. When they do, his life has depended on a dog totally focused on the needs of his handler. Which brings us to the subject of Robert’s pet peeve: people who insist on commanding his dog’s attention. Robert explains that despite their harmless intent, the effect is anything but.“It happens every day–I’ll be on the bus and someone will want to pet her. Robert is happy to report that now, with the help of a new type of medication, he has been seizure free for the past three years. But there is no guarantee this will remain the situation forever, and so has taken another service dog–whose name will go unsaid. • Service for people who have a physical disability. Service Dog Guides help their handlers retrieve objects, open and close appliances, and open and close doors. 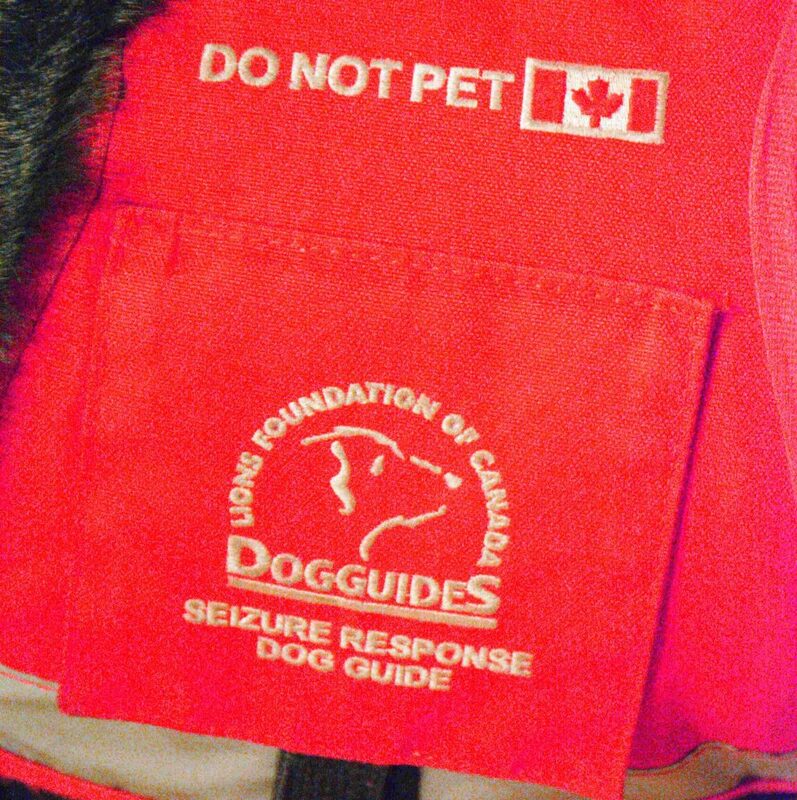 They are also trained to bark or activate an alert system.